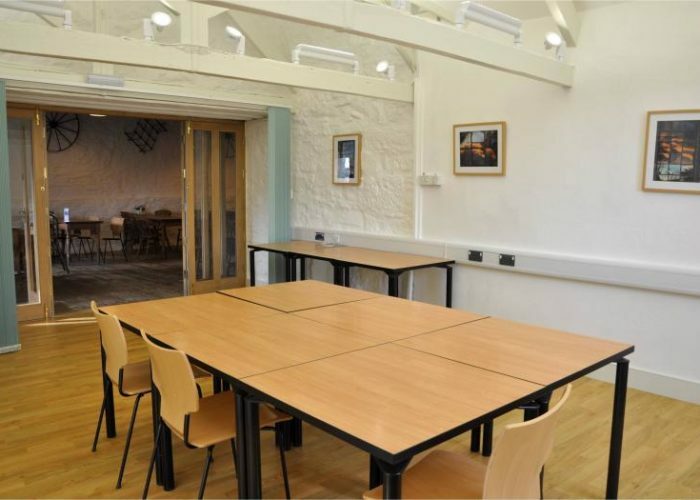 The John Elton room is a light and airy, historic space with modern facilities, newly created in 2012 and perfect for meetings of up to 24 people in a boardroom layout. The Barn at Trerice is available in the evenings and week days during winter opening. 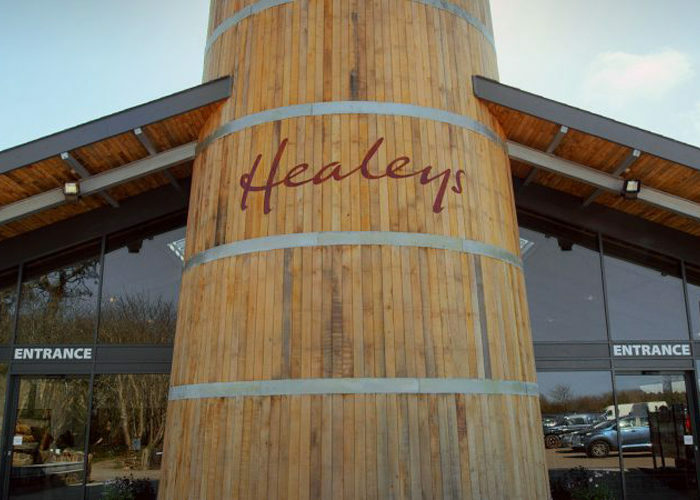 A lovely large and lofty space accommodating up to 100 guests for meetings, conferences etc.